Alice Audouin, chairperson and founder of Art of Change 21. Alice Audouin is a French pioneer in sustainable development, specialized in the link between art and sustainability and in responsible communication. 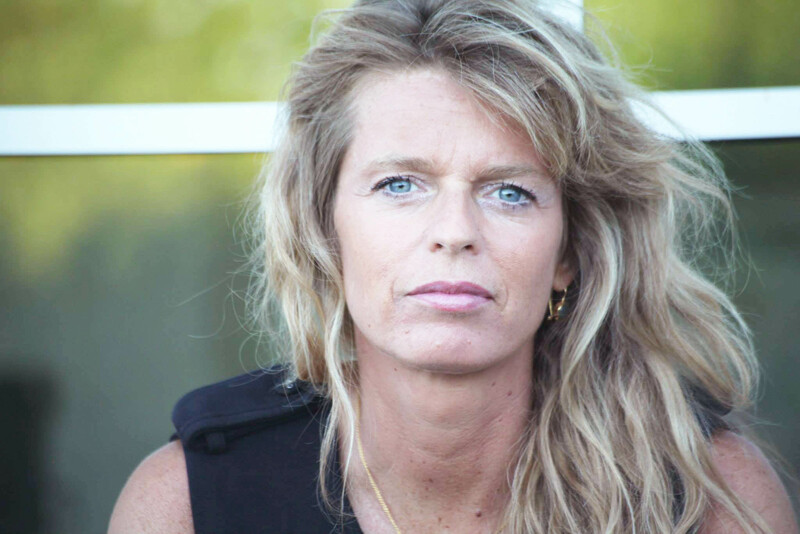 She is the founder and chair of Art of Change 21, and cofounder and former chair (2008-2014) of the French association COAL Art & Sustainable development. She is the initiator and organizer of the international colloquium “The artist as a stakeholder” (Paris, UNESCO, 2004). She was the first sustainable development director in a communication group (Havas Group) and has participated in the creation of Novethic (CDC Group). Her consulting activity (Alice Audouin Consulting) offers cultural and environmental strategy to public organizations and companies. Author and speaker, Alice has published 3 books about ecology and sustainable development, including a novel.